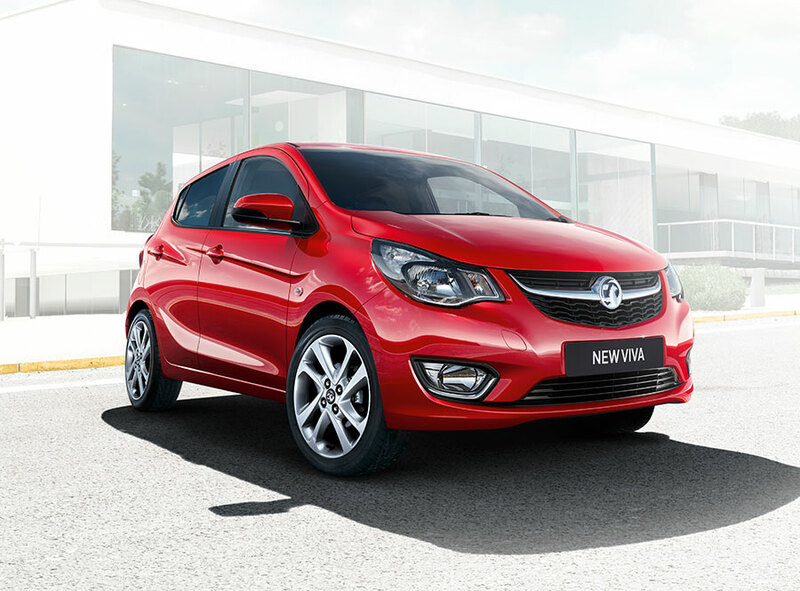 The new Vauxhall VIVA is the latest addition to Vauxhall’s small car range, offering a spectacular selection of practical features, and paying homage to Vauxhall’s original VIVA, which had its heyday in the 60s and 70s. This 5-door revamp is as stylish as it is practical… prepare to be dazzled. The VIVA’s exterior is impressive, with daytime running lights for visibility, a massive sunroof for bright and beautiful road trips, and a fluid, unfussy shape that demands further inspection. Take a look inside, and things can only get better, with a heated steering wheel and heated seat for those frosty winter mornings, climate control to keep you cool when it’s hot out, and up to 1,013 litres of luggage space into which you can probably even pack the kitchen sink. 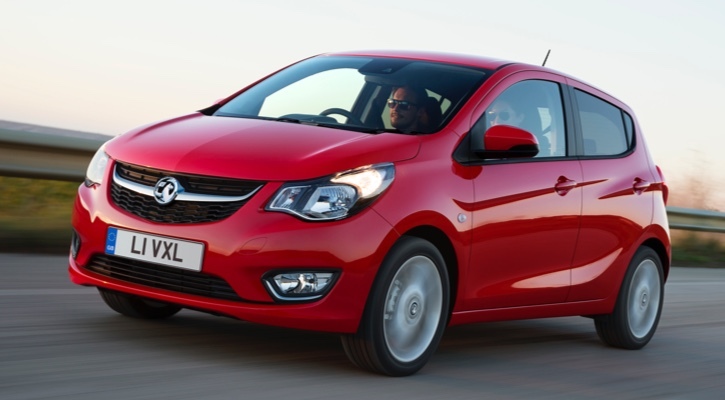 Take your pick of two engines – one of which is Vauxhall’s new 1.0-litre three-cylinder ECOTEC engine, specially developed for the VIVA. 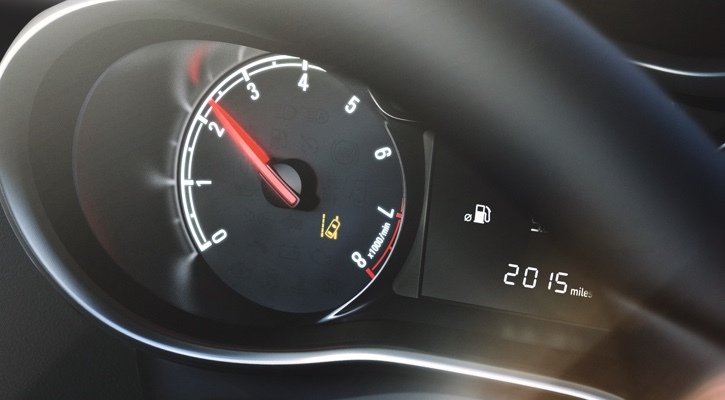 With fuel emissions of just 99g/km, this little powertrain isn’t just easy on the petrol costs at 65.7mpg, it’s easy on the environment, too. Don’t leave that favourite driving playlist at home – the Radio R300 comes equipped with auxiliary input as standard, while the R300 BT adds in Bluetooth and USB connectivity to take your phone safely out of your hands. 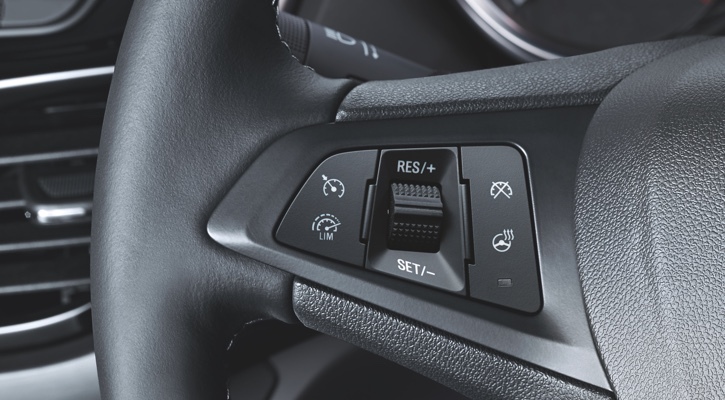 There’s also a handy fingertip control on the steering wheel so that you can make a call without sacrificing your attention to the road. 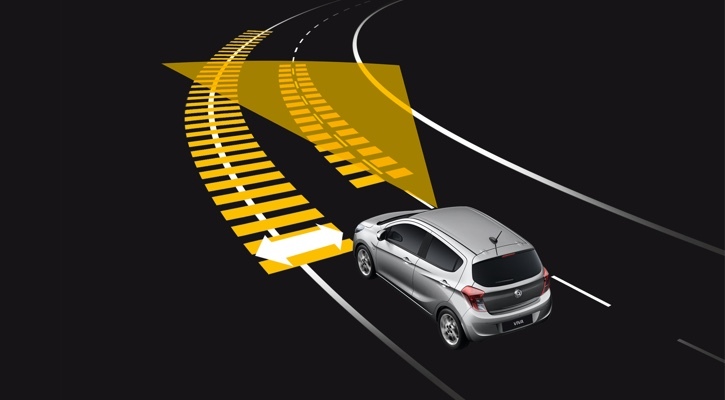 A fully connected IntelliLink infotainment system also allows for seamless integration of both Apple iOS and Android devices. 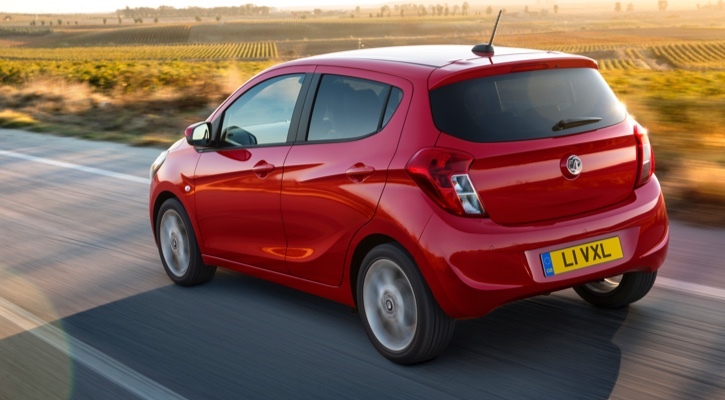 You’ll think of any excuse to hop in the driving seat with the VIVA’s range of exciting features, which include rear park assist for those tricky city spaces, hill start to prevent embarrassing traffic light rollbacks, and lane departure warning to keep you safe and centred on the motorway.